Loft conversions London services simply refer to the creation of additional rooms in your home without buying extra land and without increasing your lands mark. This entails utilizing the available space that exists at top of your house (roof). 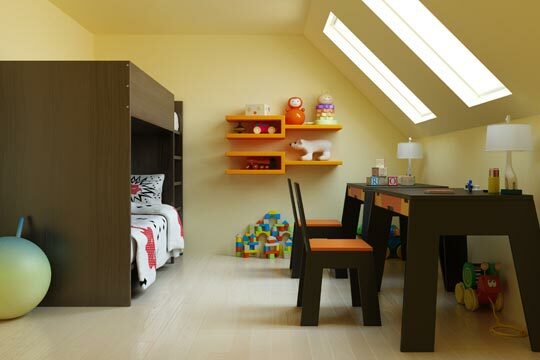 A loft conversion can yield extra room for bedroom, playroom, extra living room and office space within the same house. Furthermore, this conversion adds more value to your property. 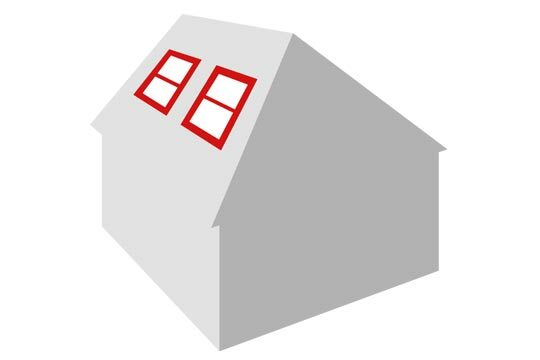 The determination of whether a loft is suitable for conversion is dependent on various things. First of all, before contracting a loft conversion company, one should ensure that the space available is proper for a conversion. Majority of the houses in London come with an allowance for permitted development, which means that you can go ahead with the conversion. In areas where the houses are built on designated land, before converting the loft one needs planning permission from the local authority. 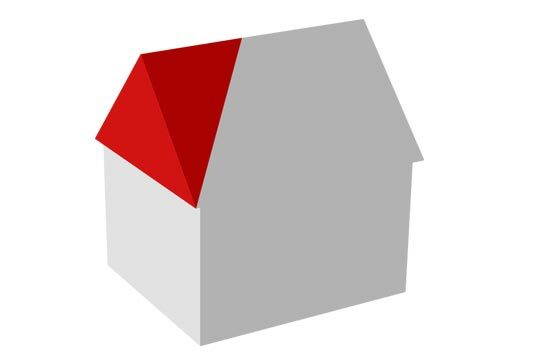 Contact S & M solutions Ltd, your reliable loft conversion company, today for a detailed analysis of whether your loft is suitable for conversion. We will pay a visit to your property being keen not to miss on any detail. The minimum height required for a loft conversion is 2.2 meters. If the available space is more than the specified height, then your loft is suitable for conversion. There are a wide array of loft conversion types. They vary from simplicity to complexity. Choosing the right loft conversion in London is necessary for efficiency in cost. 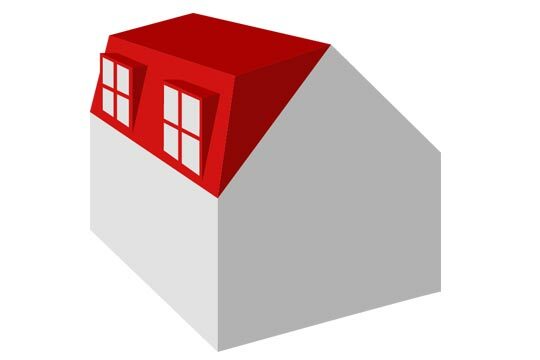 The main types of loft conversions are: Velux, dormer, hip-to-gable and mansard. Choosing the right conversion is dependent on the space available and the budget. The best loft conversion company should be in a position to make the above mentioned determinations. Loft conversions London projects should be contracted to S & M solutions Ltd as we are highly adept in this field. Velux loft conversion is the simplest mode of conversion. The wall of the roof is not altered and only light windows are installed. In addition, there is no need of planning permission. 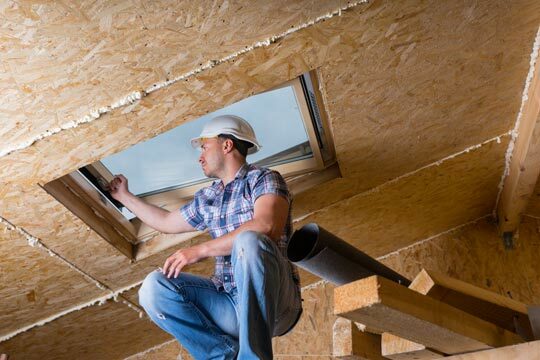 This variety of reasons makes this mode of loft conversion attractive and the obvious choice for many. Due to the fact that only minimal alterations are made, the cost for this mode of conversion is really low. Many loft conversion companies in London often suggest this type of conversion for its popularity. Its popularity is from the fact that dormer loft conversion creates ample head height room and has the ability to add more extra space to your property. This form of conversion does not generally require planning permission. The dormer conversion is built on the outer slopping side of the roof and this means that the work can be done from scaffolding outside your home. This means minimal disturbances. This type of dormer loft conversion is created by joining two dormers build on adjacent sides of the roof. 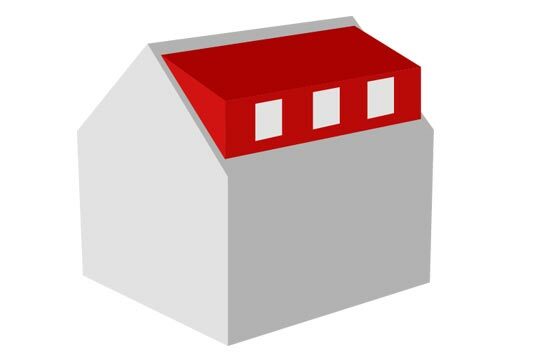 One dormer is built on the front roof, while the other is built on the rear roof and then they are joined. This creates a lot more space than that created by one dormer. The space created can be used for any combination of rooms depending on the owner’s choice. This type of conversion doesn’t generally need planning permission, but one may be needed depending on specifications. This mode of loft conversion changes the general outline of the roof and therefore it requires planning permission before construction. This works well in houses with hip roof. 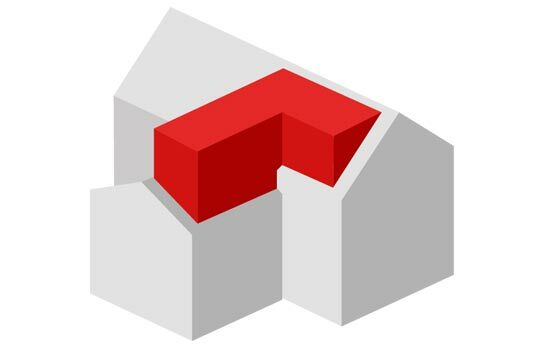 Type of houses, usually have very limited internal volume. For this reason, we convert one side of the roof into a flat gable end. This creates additional space on the loft and can be used to slot in a stair way. The cost of this type of loft conversion is a bit high due to the fact that requires a planning permit. This mode of loft conversion often requires a planning permit as they alter the structure of the sloping roof raising it through 72 degrees. The structure is best preferably constructed at the back of the house. Aesthetically, mansard loft conversion is one of the most pleasing conversions. The windows are built into the roof as dormers and in some instances we can build some small balconies. The cost of this mode is a bit higher as a result of acquiring planning permission. will guide you right from planning to completion.